In his family home, he pulls out wines that he “made for myself” just to see what he could produce. As we taste a 12-year-old late harvest, he recalls some ridiculed him. This is not happening anymore as within a very short period of time he has established himself as one of the most talented and capable “mavericks” of the German wine world. His wines grace the table of Chancellor Angela Merkel, whenever she wants to show her international guests the superb quality German artisanal producers can offer, and they can also be found in Lufthansa’s business class service as well as Gordon Ramsey’s restaurants. Intensive Riesling fruit, well balanced, mature yet refreshing acidity – the quintessential dry Mosel Riesling. The Paulessen Riesling is a perfect start to any meal as its fresh acidity will awaken your palate and your spirit. Its lively character will help you get over a rough day at work and gets you ready to enjoy the rest of the day. Enjoy with salads, river fish and white meat dishes. Traditional Mosel Riesling with a slight hint of natural sweetness and a beautiful, balancing acidity. A sunny Mosel day captured in a glass. 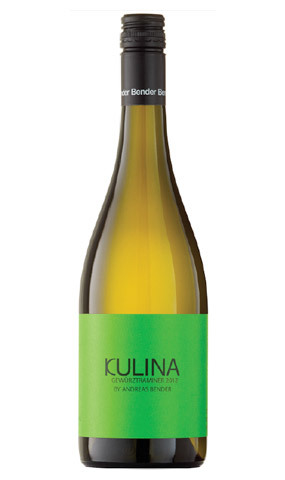 The Kulina Riesling with its perfect harmony of freshness, crisp acidity and exotic fruit flavours will take you on a walk through green meadows and tree lined paths along a romantic river. It is also the ideal companion to enjoy a sunny day on the patio or by a pool. Its flavours perfectly match Asian inspired cuisine, salads and fish dishes with a touch of sweetness. A delightful Mosel Riesling crafted in the traditional style with an alluring balance of sweetness and acidity. A beautiful Riesling nose of slate and citrus with a touch of peach. Long, well balanced finish. Ideal aperitif. Pairs well with curried shrimp, salads, Asian inspired dishes and fruit desserts. An immediate sensation of lychees and rose petals, balanced by a wonderful acidity. 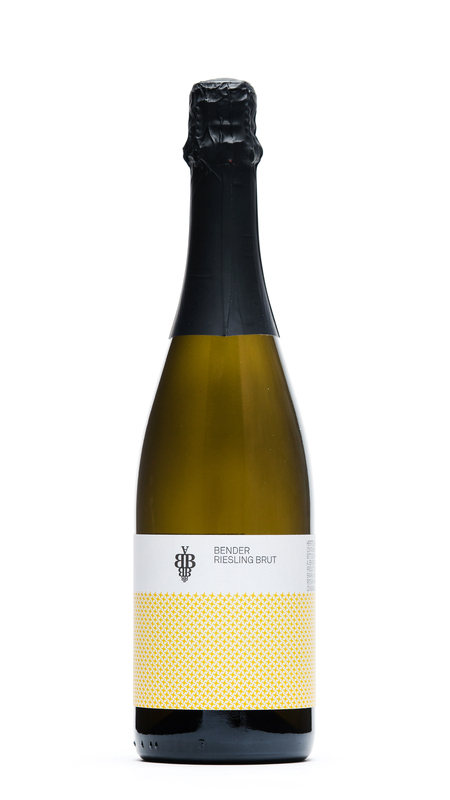 No residual sugar required – this is the art of Andreas Bender. Our Gewürztraminer will take you on a journey to exotic places right from the comfort of your home. A great wine to get together with friends to dream or to brainstorm. A great match with flavourful seafood dishes, Thai and Vietnamese cuisine, foie gras and rich cheeses. Warm, ripe flavours of Pinot Noir with a complex finish. An eye opener for anyone who does not think that Germany can produce outstanding red wines. The Pinot Noir with its warmth and pleasant berry flavours helps to unwind. Enjoy it with a nice book in front of a fireplace – its light smoky flavours will marry well with aromas of a crackling fire. An ideal companion to wild game and venison dishes as well as cedar plank salmon. Dajoar means ‘as it used to be’. This Andreas Bender’s homage to the traditional, premium Mosel Riesling that has no equal in the world. A great wine for any elegant occasion or special friends coming for a visit. The wine’s rich flavours and exquisite balance evoke images of steep, green vineyards along the winding Mosel river under beautiful blue skies. Enjoy this wine with rich, flavourful dishes, including beef – its exotic fruit and brazing acidity will provide the perfect match. Delicious. 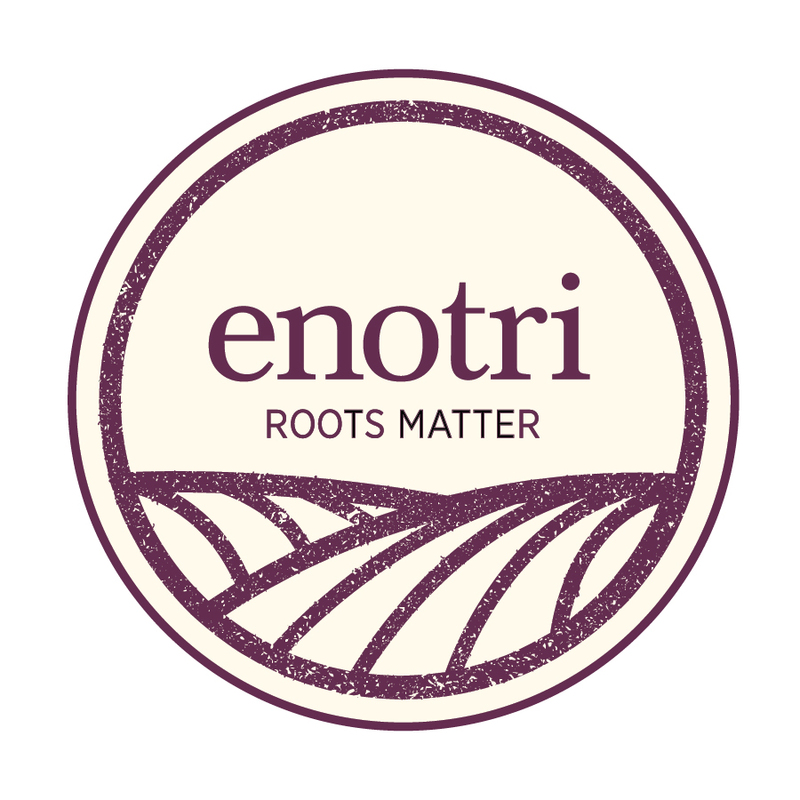 Only produced in the best years to ensure the amazing balance of honeyed flavours from fully ripened grapes and a steely acidity. The perfect beginning or conclusion to a great meal. Also makes for a wonderful nightcap. Nice companion to any fruit desserts, especially peaches, and very rich or blue cheeses. Matches well with foie gras. Light, elegant and vibrant with balanced flavours and aromas of peach – an absolutely delightful Pinot Blanc. A great wine for a multitude of occasions – harmonious, elegant, refreshing. A sip of this wine makes you feel at peace with the world. Enjoy with shellfish, grilled white meat and fish, white asparagus and Asian inspired dishes. Rich, full, and dry with great minerality. A great Mosel Riesling Sekt in a classic style. Serves as a beautiful aperitif. Matches well with triple crème cheese such as Prestige de Bourgogne, oysters, seafood, and of course the classic strawberries and cream. Rich, full, creamy, and dry – a great Sekt in a classic style with an elegant, consistent bead. Serve well chilled as an elegant aperitif. It is a classic match to strawberries and cream. Pairs well with triple crème cheese, salads, seafood, and fish. Appealing, fresh, and aromatic. This is an everyday treat – fun and tasty. This wine is best enjoyed well chilled in the company of good friends, enjoying life and good conversation. It matches well with lighter fare such as salads, snacks, poultry, fish, and seafood. Fresh and lively palate of summer berries. A refreshing acidity provides balance and structure. A beautiful summer wine but also a rosé to be enjoyed year-round. Serve well chilled as an aperitif. Pairs well with salads, grilled salmon, shrimp cocktail, flavourful pizza, and grilled chicken and pork. A delightful Mosel Riesling from one of the original Premier Cru Vineyards, Schweicher Annaberg. Crafted in the traditional style, it has an alluring balance of natural sweetness and refreshing acidity. The distinctive red slate of the Annaberg vineyard gives this wine a wonderful elegant structure, complemented by substance and strength. This wine is an elegant and refreshing aperitif. It pairs well with salads, sushi, stir fry, curries, and fruit desserts. Mehringer Blattenberg is one of the original documented premium hillside vineyards of the Mosel. Its perfect exposure, proximity to the Mosel river, and the blue slate result in grapes that deliver wine of elegant structure, perfect harmony, and longevity. 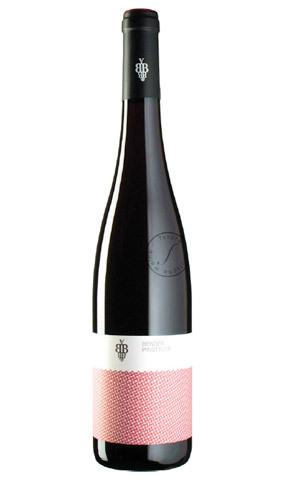 Andreas crafts this wine in the traditional style that made Mosel Riesling Kabinett world famous. A true delight. A perfectly balanced and refreshing aperitif that also pairs well with Asian dishes, fruit desserts, salads, grilled fish, and seafood.